Neurology embodies some of the most dreadful diseases known to man. Every neurological disorder is disheartening, each characterised by unique frustrations for patients and their families. It is difficult to quantify the distress and misery these afflictions impose on their victims, and even harder to appreciate the despair and anguish they evoke in those who care for them. 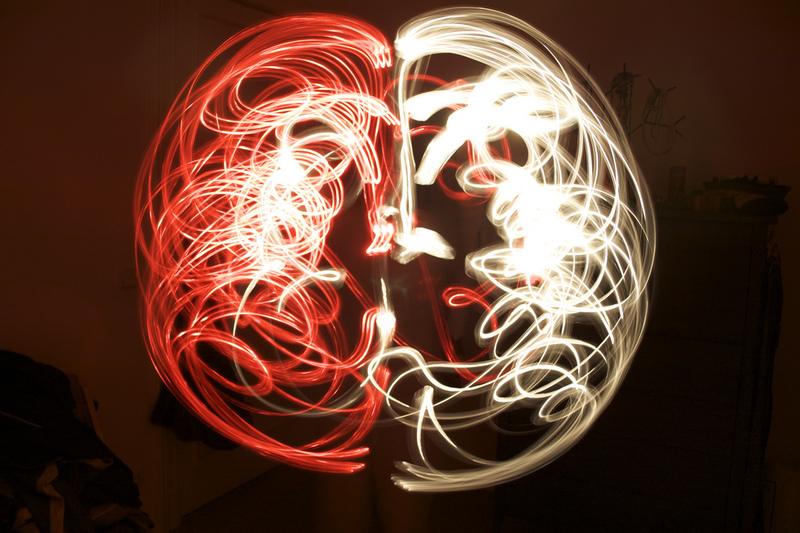 It is clearly hard to compare the impact of different neurological diseases. Some neurological disorders however stand out because of the consternation their names evoke, and the terror that follows in their wake. These diseases come with unimaginable physical and psychological burdens, and crushing demands on human and material resources. They impose either a debilitating morbidity, or a hasty mortality. The nervous system ailments in the list below pose exacting therapeutic challenges, resistant as they are to all attempts at treatment or cure. This list sets out to emphasise the urgency for neuroscience to find a remedy for each of them, but it does not intend to belittle the horror of the disorders omitted from it. The choice of the number 13 is, sadly, self-evident. Here then are the top 13 most dreadful neurological disorders…all with gold links to the associations helping to defeat them. Will Riluzole really be good for cerebellar ataxia? Are steroids detrimental to survival in brain tumours? What’s looming at the frontline of peripheral neuropathy? Will a pill really hold the cure for CMT? 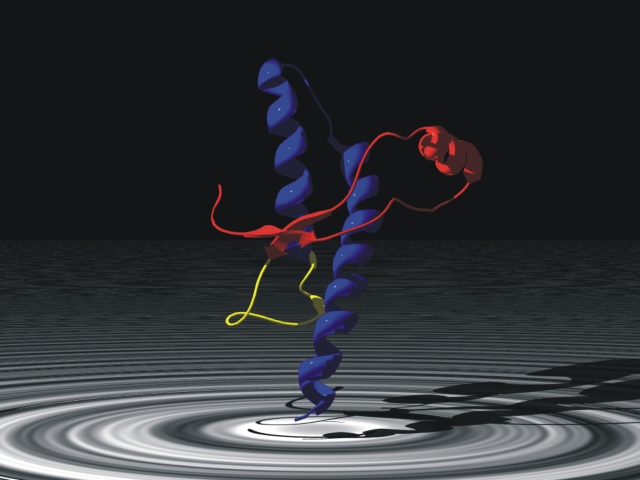 What are the links between Prion diseases and Parkinsonian disorders? 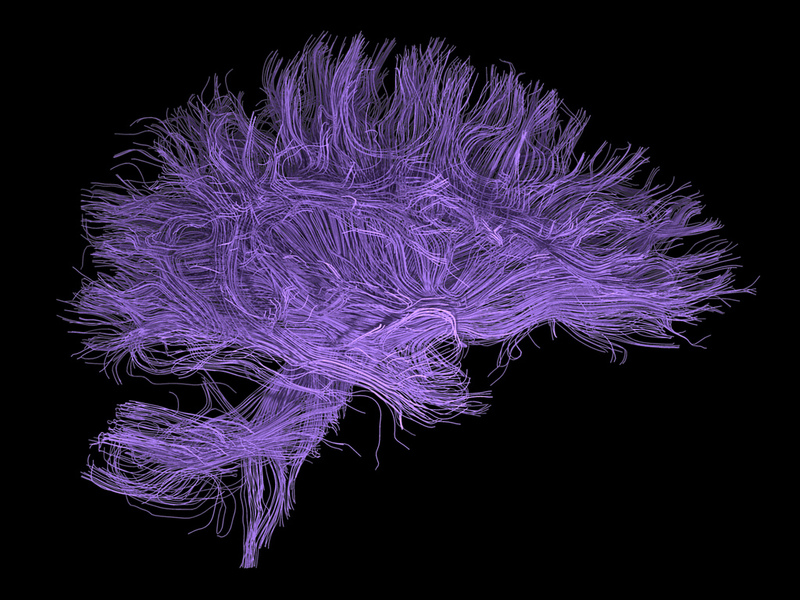 How bright is the future for Alzheimer’s disease? 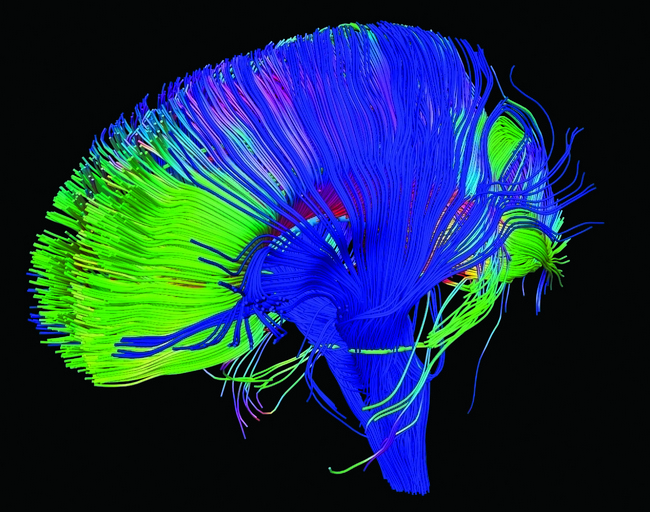 Why does dystonia fascinate and challenge neurology? What are the prospects of stamping out Huntington’s disease? Is neurology research finally breaking the resolve of MND? What is the relationship of MND and cancer? Does diabetes protect from MND? What are the remarkable drugs which have transformed the treatment of MS? Is low vitamin D a cause of multiple sclerosis? How is neurology stamping out the anguish of Duchenne? Rabies, a rhabdovirus, is a zoonosis-it is transmitted to man by a wide range of animals such as dogs, bats, racoons, and skunks. It is the quintessential deadly neurological disease, popularised by the Steven King book and film, Cujo. Rabies manifests either as the encephalitic (furious) or the paralytic (dumb) forms. It wreaks havoc by causing irritability, hydrophobia (fear of water), excessive sweating, altered consciousness, and inevitably death. Whilst there are vaccines to protect against rabies, a cure has eluded neuroscientists. This blog is yet to do justice to rabies but it is, at least, listed in the post titled What are the most iconic neurological disorders? But you could better by checking neurochecklists for details of the clinical features and management of rabies. Tetanus is an eminently preventable disease, now almost wiped out in developed countries by simple immunisation. It however continues its pillage and plunder in the developing world. It strikes young and old alike, often invading the body through innocuous wounds. Tetanus is caused by tetanospasmin and tetanolysin, the deadly toxins of the bacterium Clostridium tetani. 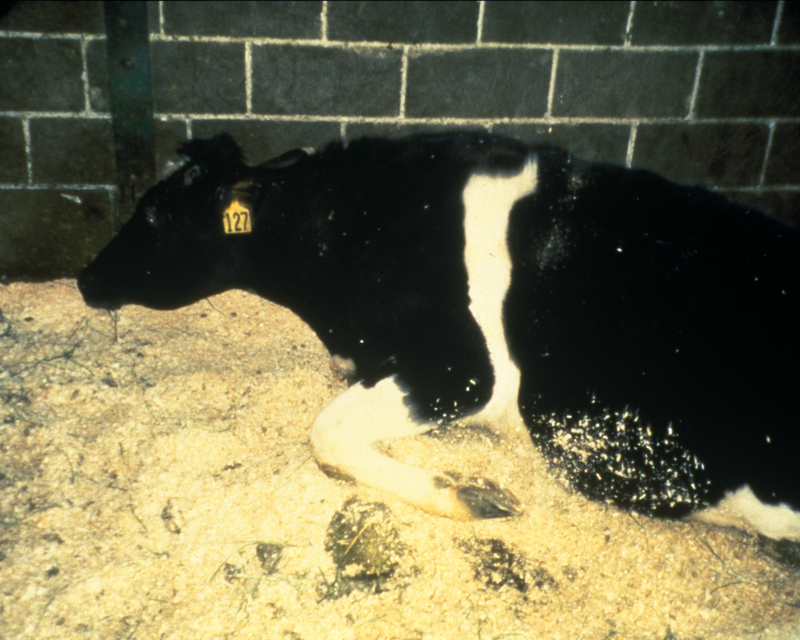 The disease is classified as generalised, localised, cephalic, or neonatal tetanus. It is characterised by painful spasms which manifest as lockjaw (trismus), facial contortions (risus sardonicus), trunkal rigidity (opisthotonus), and vocal cord spasms (laryngospasm). The disease is awfully distressing and, when advanced, untreatable. It is a stain on the world that this avoidable disorder continuous to threaten a large number of its inhabitants. Check neurochecklists for more on the pathology, clinical features, and management of tetanus. As for all lists, this will surely be subject to debate, or perhaps some healthy controversy. Please leave a comment. 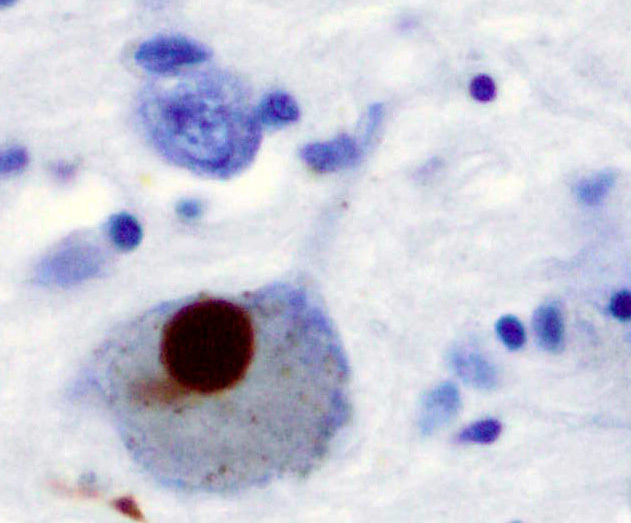 Neurologists are familiar with prion diseases. And so is the general public, not least because of the mad cow disease scare. The quintessential prion disease is Creutzfeldt Jakob disease (CJD), and this is readily identified by its rapidly progressive course, and by typical blood, brain imaging, cerebrospinal fluid (CSF), and brain pathology features. There has however been a lot of whispering speculation that some other neurological disorders are really prion diseases camouflaging as neurodegenerative conditions. Most of the speculation is around Parkinson’s disease (PD), with headlines such as, Is Parkinson’s Disease a Prion Disorder? and The prion hypothesis of Parkinson’s disease. Pushing the ‘prion-like’ hypothesis comes a paper straight off the press asserting that multiple system atrophy (MSA) is likely to be a prion disease.Published in Proceedings of the National Academy of Sciences, the study demonstrates that human brain homogenates from MSA patients transmit α-synuclein, and produce neurological disease in susceptible mice. More importantly, specimens from Parkinson’s disease (PD) patients and normal controls did not transmit this activity. MSA, along with other disorders such as progressive supranuclear palsy (PSP) and Lewy body disease (LBD) are really cousins of Parkinson’s disease (PD). It is interesting therefore that this transmissibility is only seen with MSA, and not even in PD. The findings however seem authentic enough, even if slightly still speculative. The paper however comes from one of the gurus of prion diseases, Stanley Prusiner. There must therefore be something about this prion hypothesis, and the next few papers will surely convert this into established theory. Or perhaps not, I hear you whisper. What are the 10 most popular topics on Neurochecklists? How does aspirin influence the rupture risk of cerebral aneurysms? What, precisely, is the Alice in Wonderland syndrome? Does valproate affect male reproductive function? Is gadolinium necessary in multiple sclerosis follow up brain scans? Is physical activity a risk factor for MND? What factors predict bleeding from cerebral amyloid angiopathy? Is measles infection a risk factor for brain tumours? 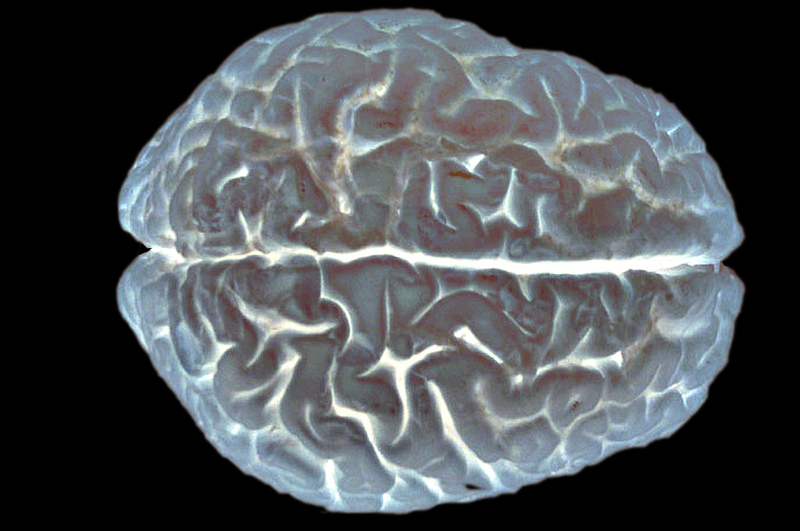 What is the radiological hallmark of secondary progressive MS? How does endometriosis increase the risk of multiple sclerosis? How effective is aminophylline for post dural puncture headache? What are the important causes of small fiber neuropathy? How does the 10/20 rule differentiate syncope from seizures? Is normal pressure hydrocephalus a risk factor for Alzheimer’s disease? Does influenza vaccination reduce the risk of stroke? Does diabetes reduce the risk of migraine? Is magnesium an effective migraine preventative?